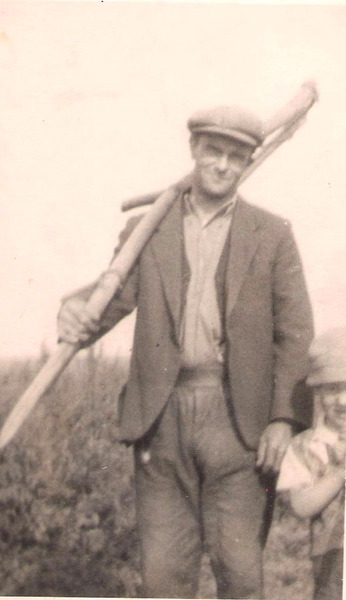 This is Charlie Neal, a farm worker who lived in Lutton Marsh. The photo was taken in the 1940s. Charlie died in 1969, aged 66.